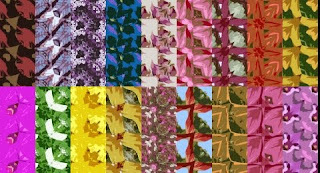 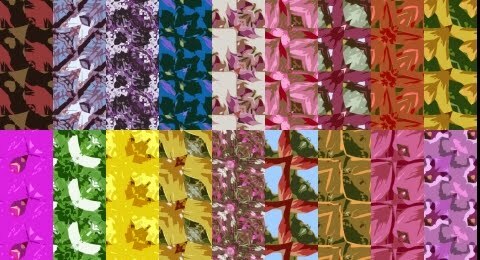 There are tens of seamless pattern textures for 2D design or 3D texturing in this free seamless textures pack compatible with any 2D or 3D software that support jpeg files. This free seamless textures pack looks great as clothing textures for 3D clothing items in Poser & DAZ Studio. 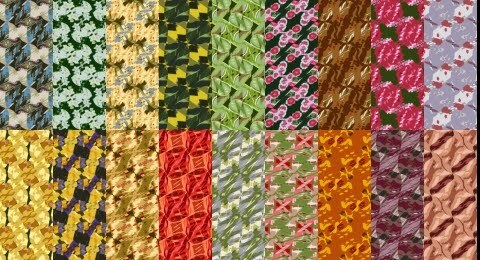 More free seamless textures for seamless patterns lovers. 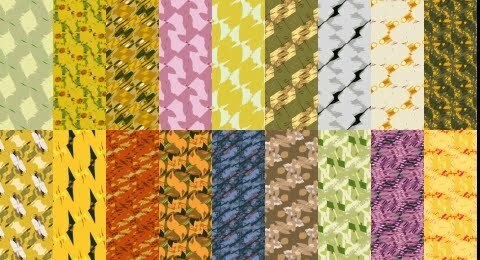 This free texture pack contains tileable patterns which can be use for any 2D and 3D design work. A free seamless textures pack with a collection of seamless patterns texture which can be used in any 2D design or 3D texturing with software that supports jpeg files. 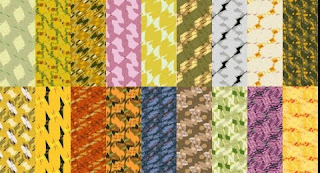 Free seamless textures pack for any 2D or 3D graphic work with programs that support jpeg files. 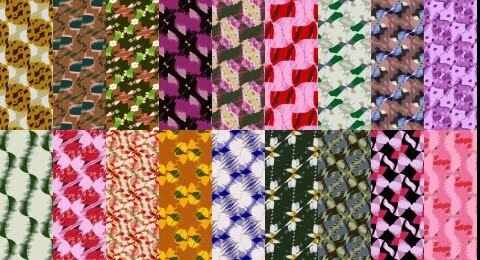 This free download contains tens of seamless patterns texture.